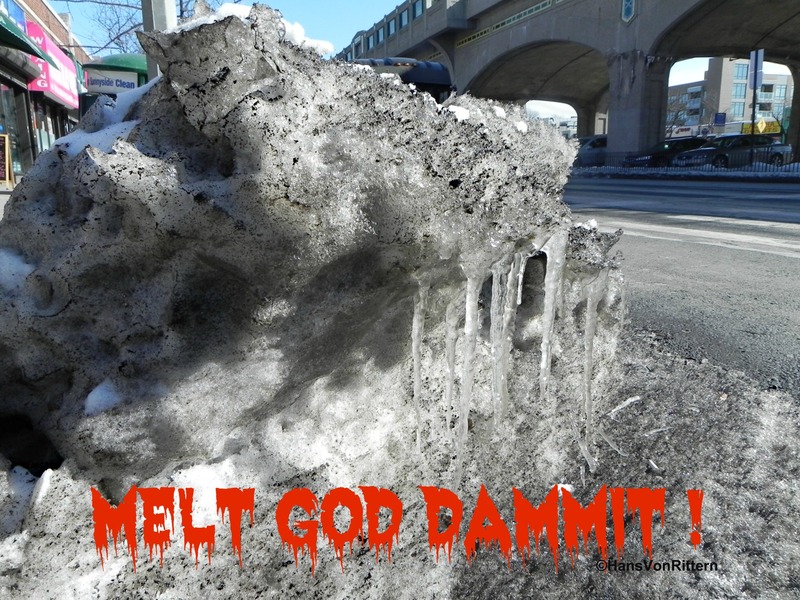 Photo of the day: MELT GOD DAMMIT ! 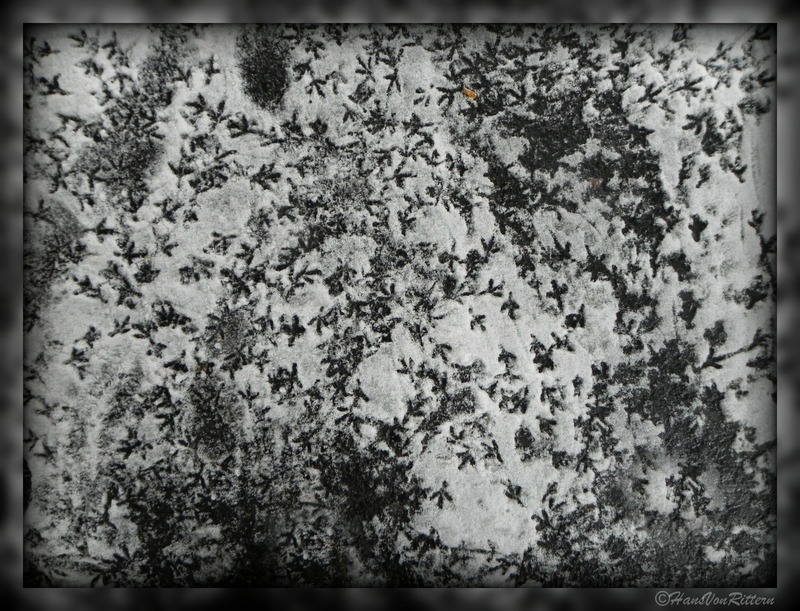 Photo of the day: (Message to the ice and snow) MELT GOD DAMMIT ! THIS IS MY 500th POST ! !